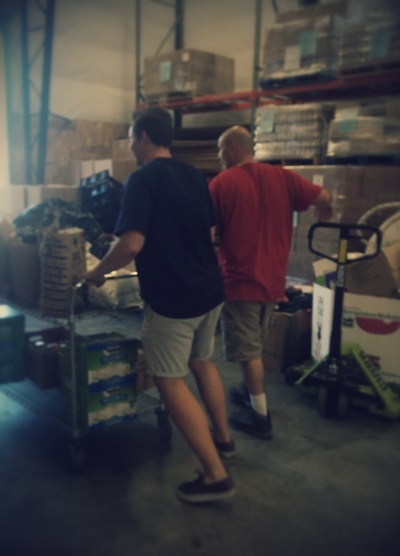 A philanthropic organization created to provide food, clothing, advocacy and other services to the poor. SnowCap's Annual Dinner Auction Raised $152,000! 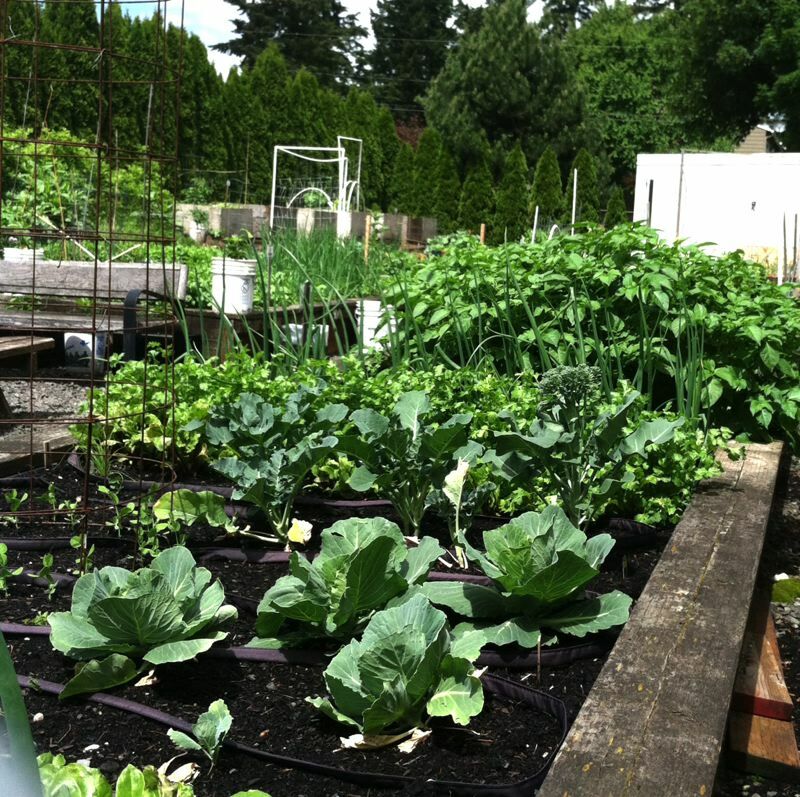 We are overwhelmed with gratitude...Thanks to over 365 guest who raised a whopping $152,000 so that SnowCap continues to be a reliable, compassonate source of help in East Multnomah County!! 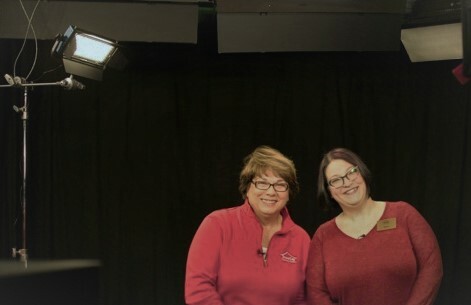 Click here to view the video and pictures! Summerplace Annual Shred Day: Save the date for Saturday, June 8th, 2019. 9am until Noon. Bring your shred items (and a small donation for SnowCap) to the Summerplace Living Community, and we’ll send it through the shred truck to safely dispose of your sensitive materials. 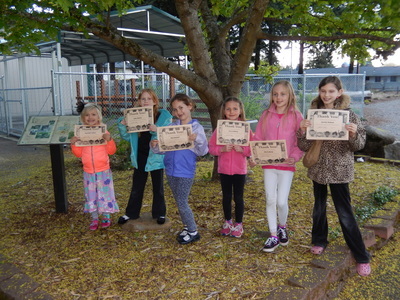 The Ebetsu Plaza Touchstone Project is unique fundraiser developed by Tsuru Island: Gresham Japanese Garden and the Gresham-Ebetsu Sister City Association. With a donation of $100 per stone, you may personalize a touchstone to be engraved in the new walkway in Main City Park. 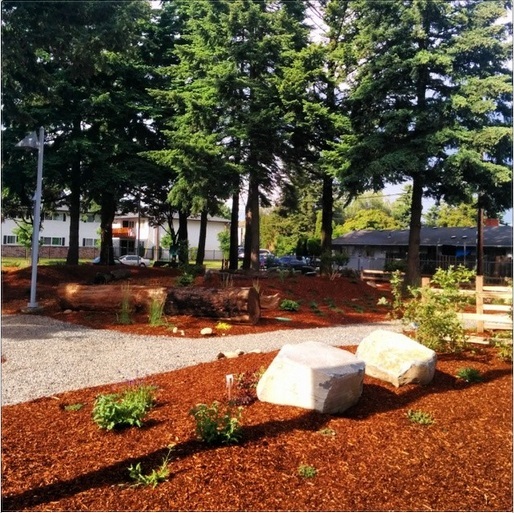 For each touchstone purchased, Gresham Japanese Garden will allocate 20% of the proceeds to SnowCap if you designate us as your charity by using this link. The remaining 80% will be donated to the Gresham Japanese Garden endowment. Each paver is personalized by you, the donor. You may add your family name and members, honor a loved one, or even choose from our pre-designed list of icons to be paired with custom text. Click for details and order yours today! 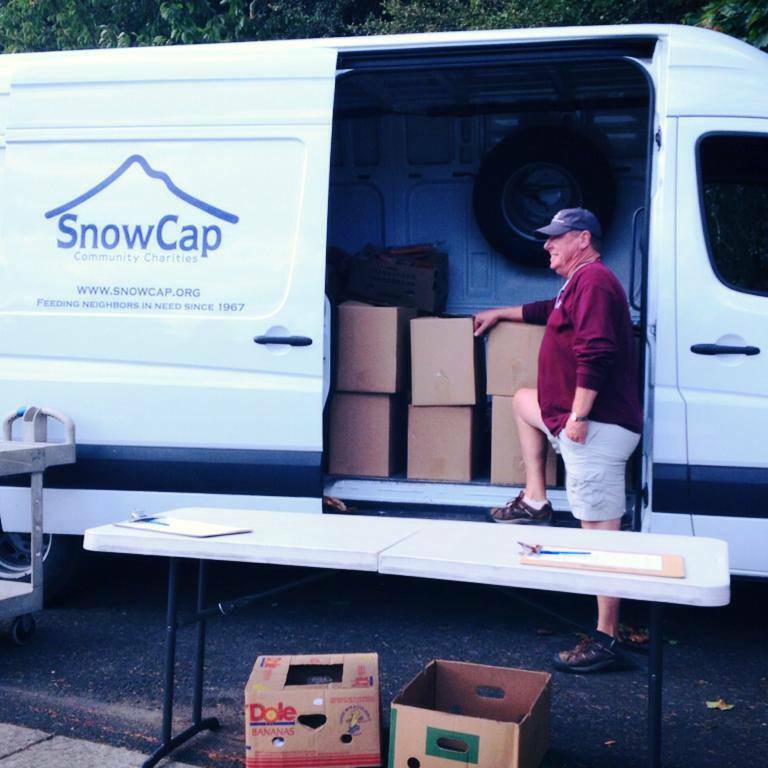 Thanks to over 365 guest who attended our 2019 Auction and raised a whopping $152,000 so that SnowCap continues to be a reliable compassionate source of help in East Multnomah County! ​Emergency food is available up to once a month at SnowCap's shopping style pantry. 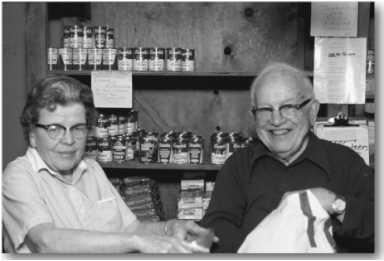 To visit the pantry, you will need to bring proof of address (POA) that is dated within the last 30 days. Usually, this is a utility bill or other postmarked mail received by the person at the address they list on their application. Please bring your own bags or boxes. 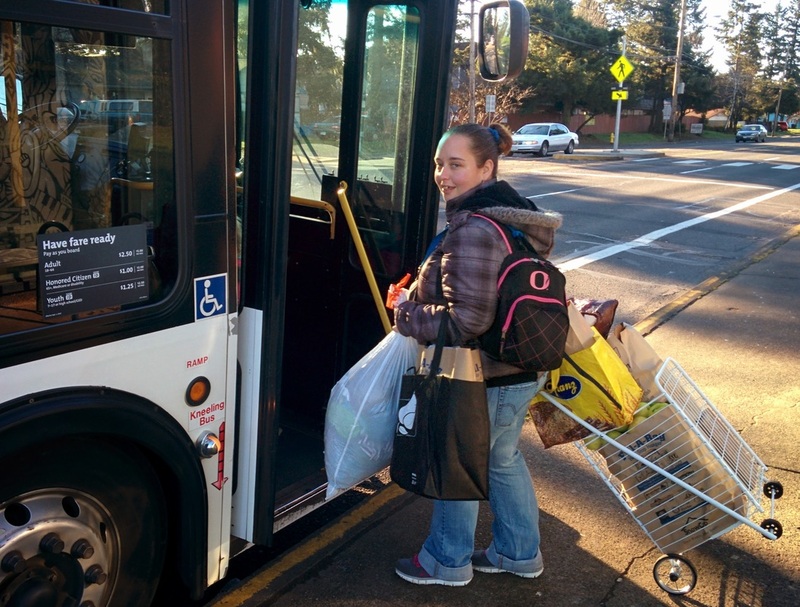 SnowCap serves people who live east of 82nd and within Multnomah County, so POA is required for every visit. 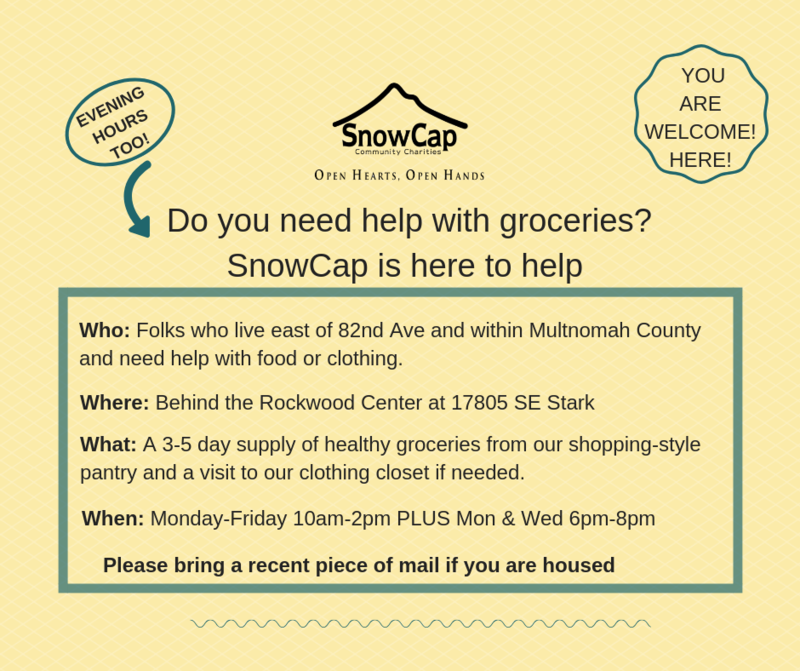 SnowCap is located behind The Rockwood Center (formerly called the Rockwood United Methodist Church) at 17805 SE Stark. To visit the pantry, enter using the west driveway from Stark Street. To drop off donations, enter from Pine Street. 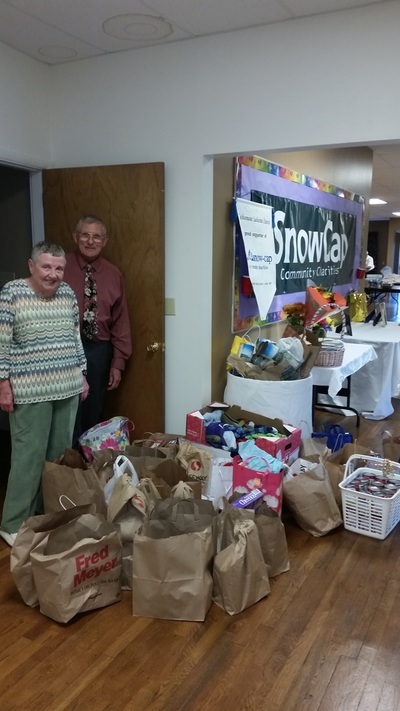 "We are eternally grateful and humbled by the generosity and humanity that SnowCap, its volunteers, and donors have shown us. Thank you from the bottom of our hearts!" 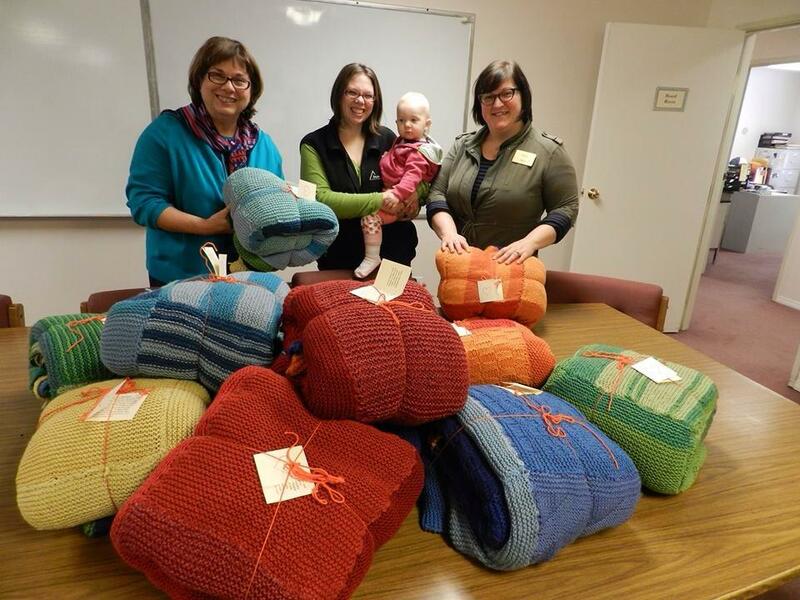 "Thank you for what you do to take care of people in need. I know this isn't much, but I am happy to give what I can for such a worthy and important cause!"